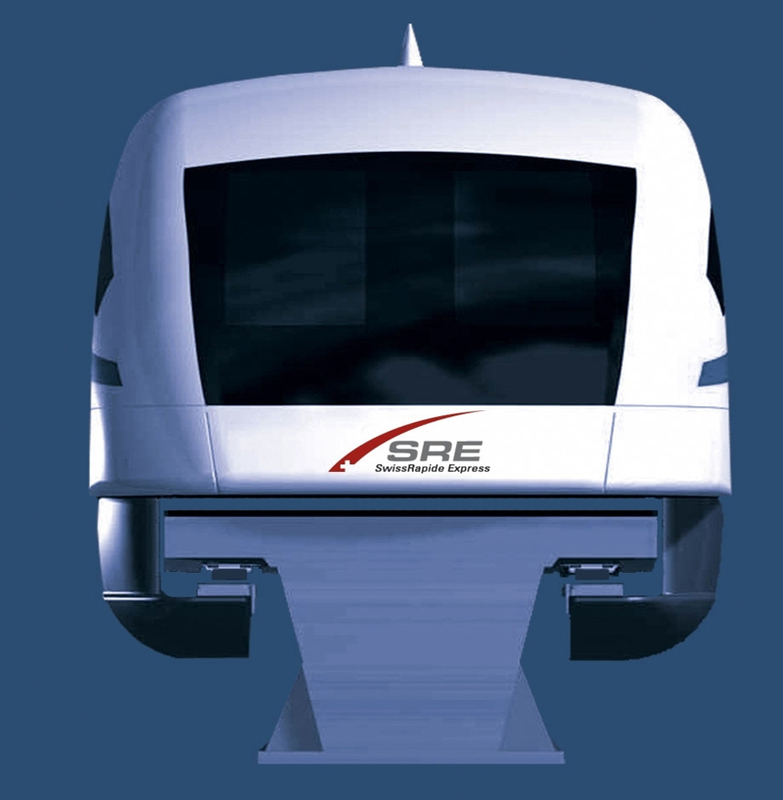 SwissRapide AG, founded in 2008, is international leader and exclusive partner for the planning, financing, construction and operation of sustainable, ultra-speed Maglev rail systems, designed to meet the growing demand for mobility in cities, regions and countries around the world. SwissRapide AG is unique, in that we - together with leading industry partners - supply expertise and services in all phases of potential Maglev rail projects, starting from feasibility studies, business cases and preliminary planning, through to the development of project financing models, provision of project management, supplying of Maglev rail technologies and associated systems, as well as providing for construction, commissioning, operations and maintenance of the systems. We see ourselves as not just passionate entrepreneurs with commercial flair but also as pioneers of an innovation that will greatly benefit both people and the environment around the world for decades to come.